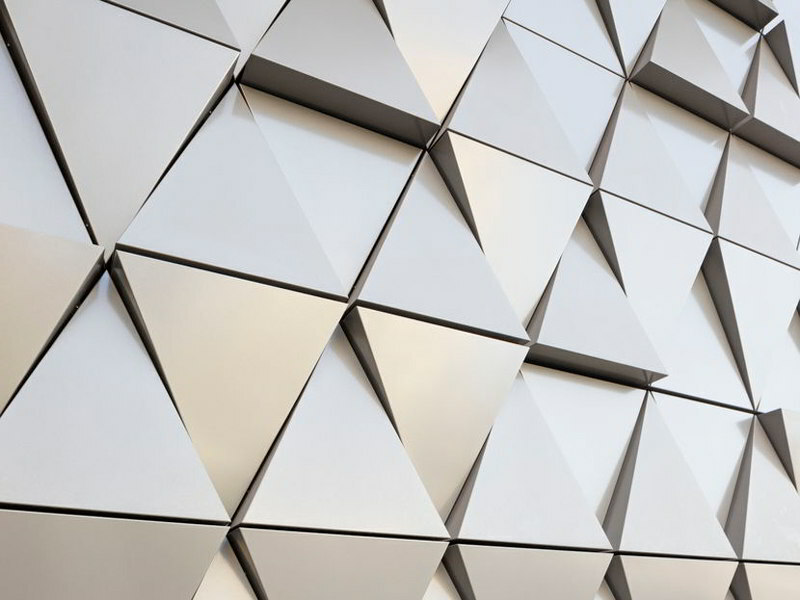 Ray Roofing also has an architectural sheet metal division fully capable of installing ACM panels. Current building’s roof getting old? Call us for a free consultation! Signatory with every trade but electric. Therefore, we can handle more than just your roofing project. 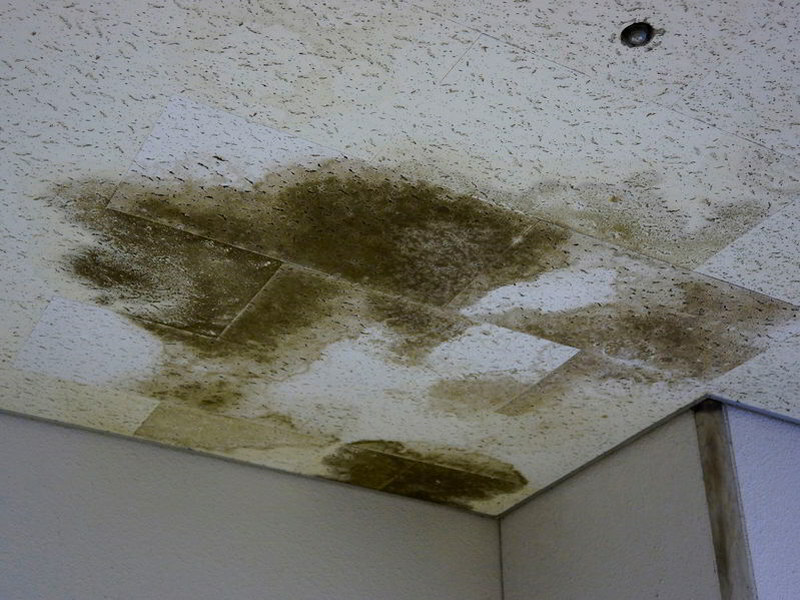 Ray Roofing provides a leak and repair division that is second to none. Ray Roofing installs custom gutters and downspouts for industrial businesses throughout the state of Ohio. 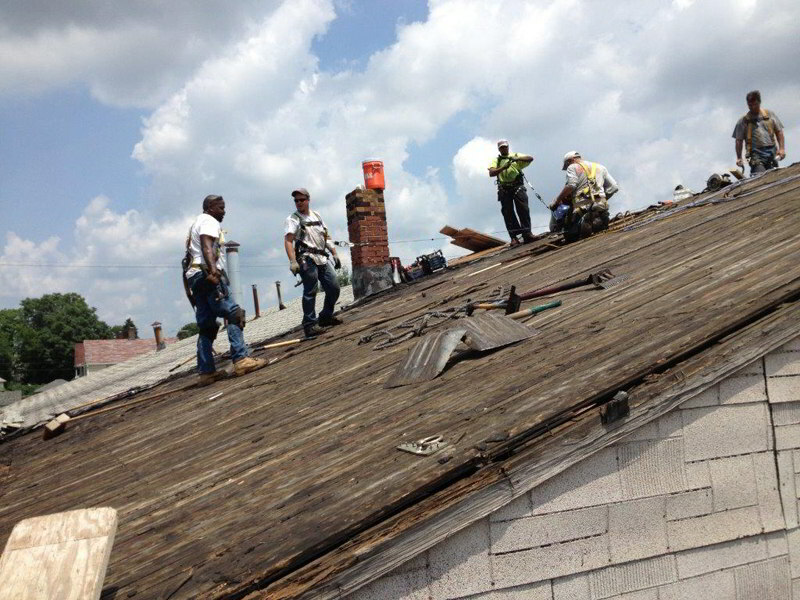 Ray Roofing is a family-owned commercial and industrial roofing company in Canton, Ohio that has been providing services to businesses throughout Northeast Ohio for more than 70 years now. Our capable team of professional roofing contractors understands how large of an investment services like ACM panel installation, emergency roof repairs and even compete roof tear-offs can be. That’s why we make it a priority to work diligently and keep your cost low without sacrificing quality. No matter how large or small a project is, Ray Roofing will make sure you get the commercial and industrial roofing services you need to improve your roof and protect your business investment. When you call on Ray Roofing for assistance with your commercial or industrial roofing structure, there will be a number of services for you to choose from. For starters, Ray Roofing employs its own architectural sheet metal division that makes it possible for us to do ACM panel installation. 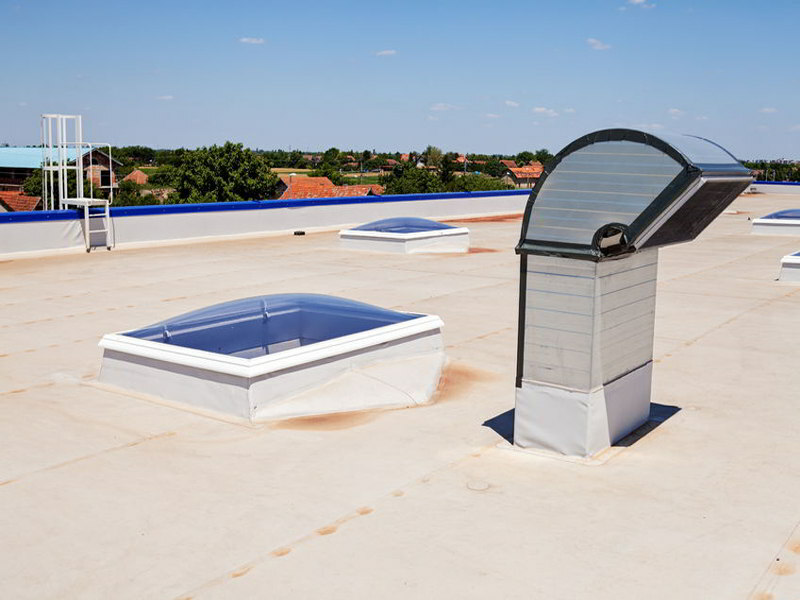 These panels are extremely popular for commercial and industrial roofing because they are available in many different colors, shapes and sizes, meaning they can complement or match your building completely. 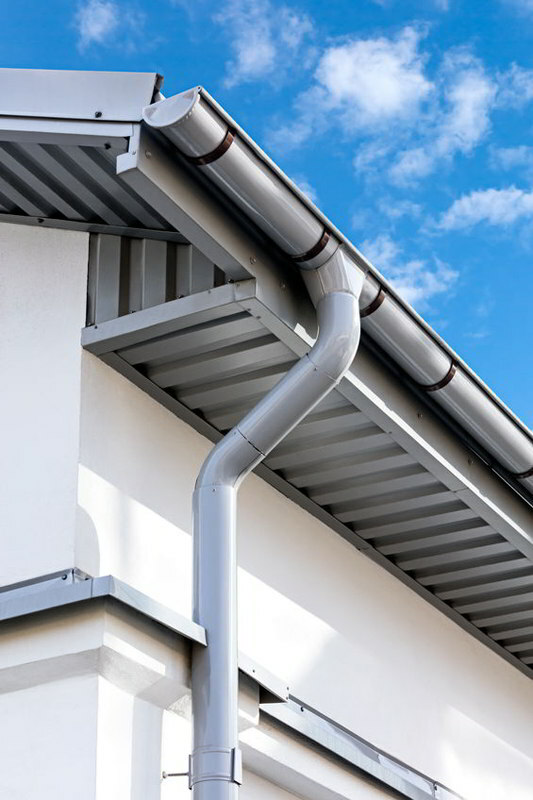 Another service we offer that can be tailored to your business is our custom gutter, downspout and coping service. We ensure that your new system is tailored to your building’s unique specifications so that the likelihood for damaging leaks is all but eliminated, thus protecting your investment. These services, along with general roofing and design, and our proven emergency roof repair services are why so many commercial and industrial businesses in Canton, Ohio and the Northeast region have come to trust Ray Roofing. Whether you need Ray Roofing to take care of a relatively minor problem or a problem that is putting your entire business at risk, we will provide the services you need with a level of honesty and expertise that you know you can rely on. Our roofing contractors are qualified to tackle just about any task and deliver the results you need to repair or replace your roof as soon as possible. Would you like to learn more about our commercial and industrial roofing services in Canton, Ohio? Contact Ray Roofing at 330-452-8109 today.